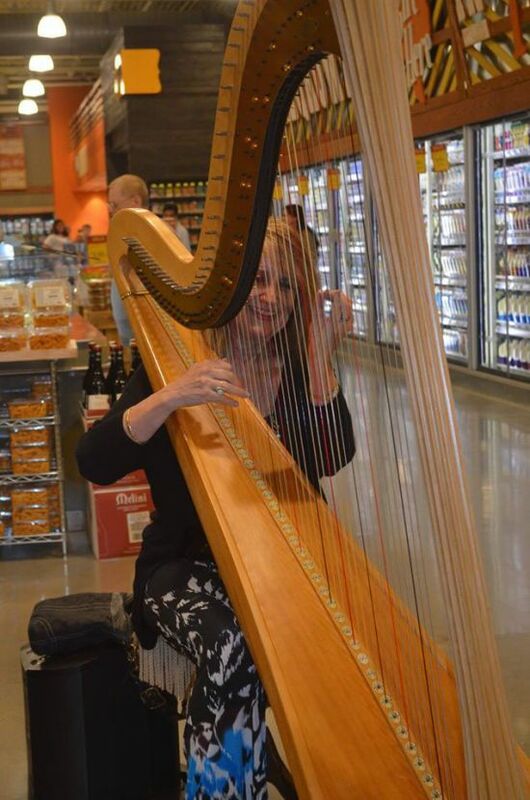 Margaret is a professional harpist whose music resonates in many languages including English, German, Mandarin, Spanish, Indian, Italian, French, Vietnamese, Arabic, and others. 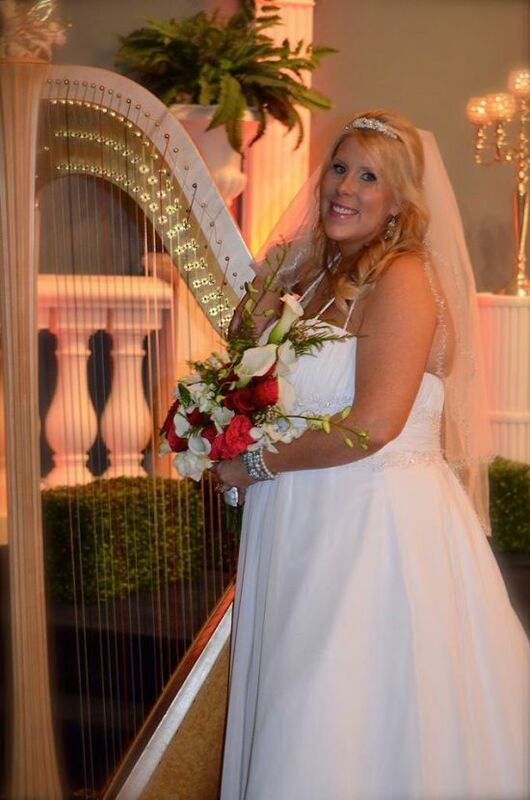 So she can accommodate a diversity of weddings, cultures and styles. 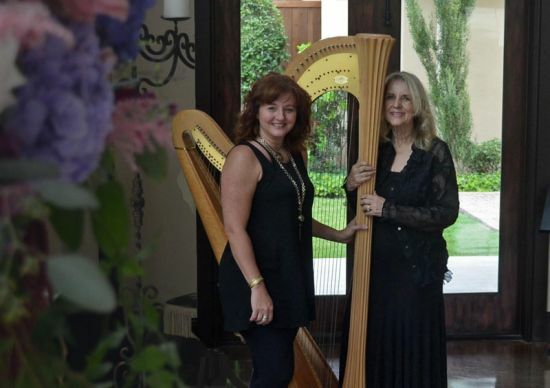 If she doesn't know a song, Margaret will personally learn any song from your culture in order to accommodate your personalized event and traditions. 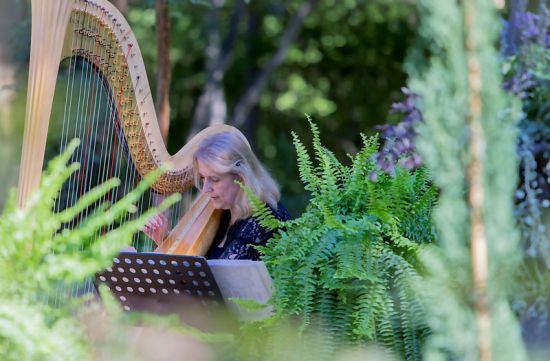 Graceful and elegant, Margaret's Harp music always creates a romantic setting and a charming atmosphere for the special occasion. 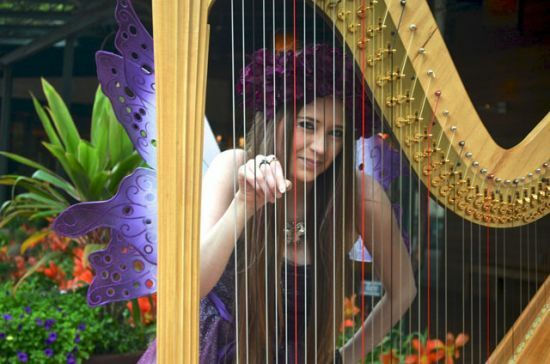 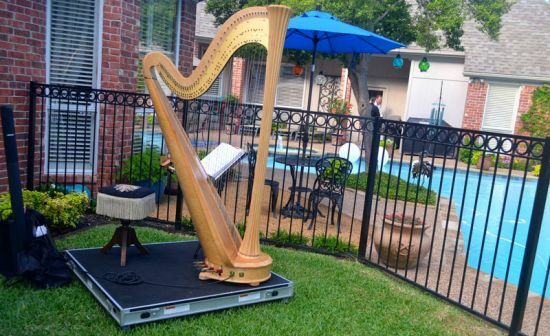 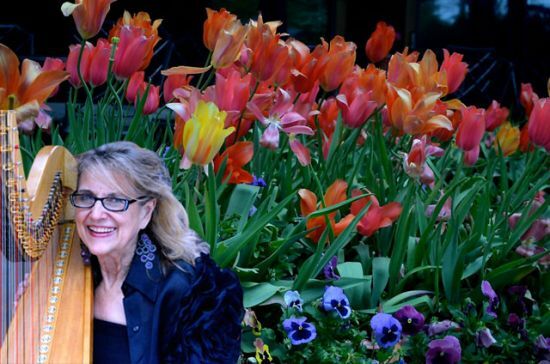 In addition to the Harp, Margaret can be accompanied by other musicians to expand the live music for your event; including guitarists, pianists, flutists, trumpets or violins.